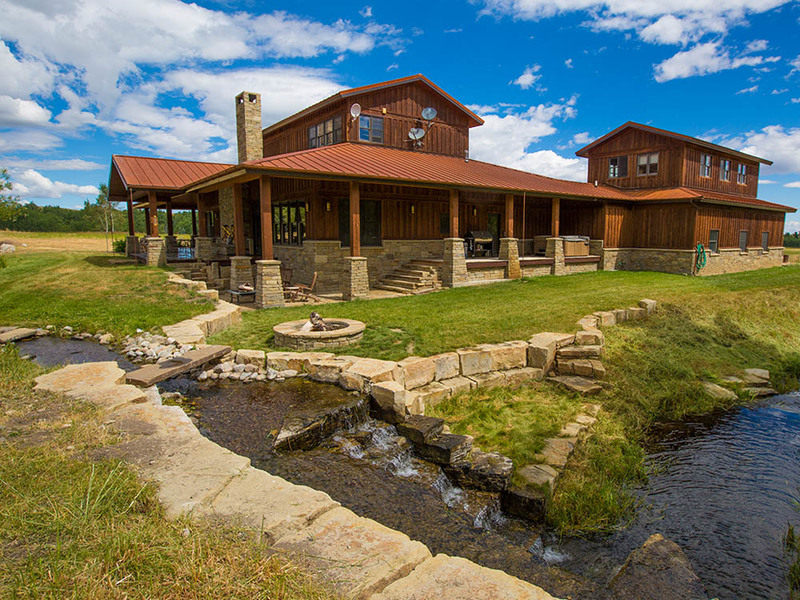 Nestled against Montana’s highest mountain peaks, Black Sheep Ranch features a beautiful custom built home sitting on 51± fenced acres with astounding, unobstructed views of the Beartooth Mountains. The 5,111± sq. 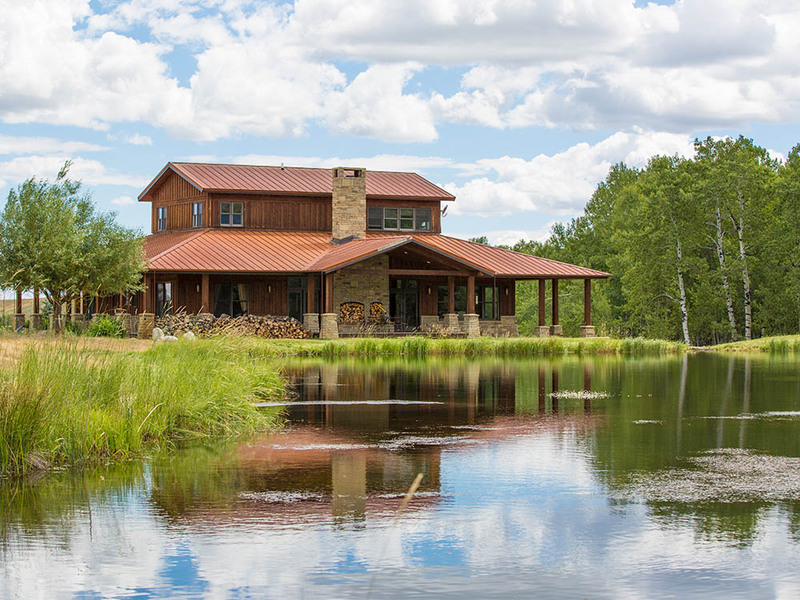 ft. 4BR/4BA home is constructed of stone and cedar with a wrap around porch. The main house is two stories with 2BR and a study/BR downstairs and the Master suite upstairs. Over the garage is a huge bonus room that can be used as a studio, office or can easily be converted into one or two additional bedrooms and a bath. An Albert Burney representative will be available daily from September 10th thru auction Day between 10:00 AM to 5:00 PM. For more information call (800) 434-1654. Ten percent (10%) down Auction Day with closing on for before October 17, 2016. Certified funds in the amount of $100,000.00 will be required to bid. The certified funds may be in the form of a Cashier’s Check made payable to the bidder, or a personal or company check with a Bank Letter of Guaranty. Welcome to Red Lodge, MT – gateway to Yellowstone Park! 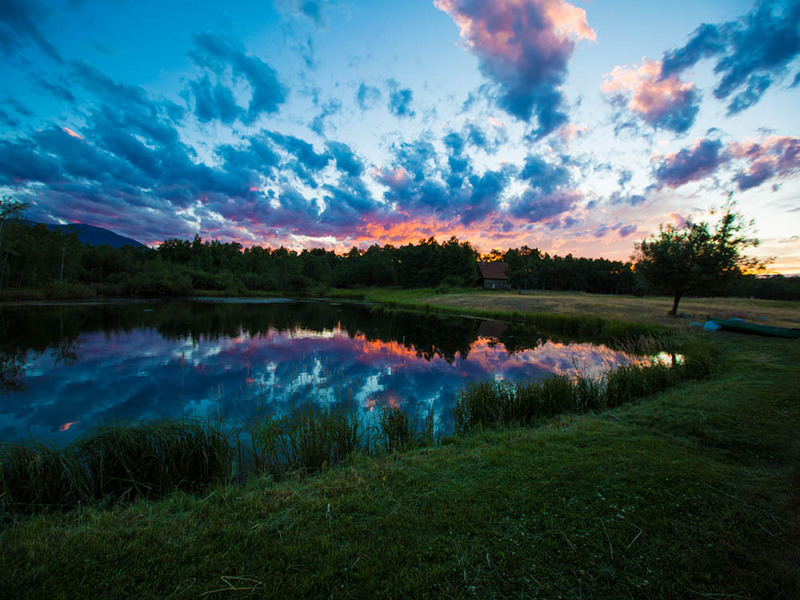 It’s home to blue skies, gorgeous scenery, majestic landscapes, the All-American highway over the famed Beartooth Pass, occasional visits by the Northern Lights, absolutely stunning starry night skies, pristine rivers and lakes, good skiing and the once-in-a-lifetime opportunity to bid on Black Sheep Ranch – selling at Absolute Auction –Regardless of Price! 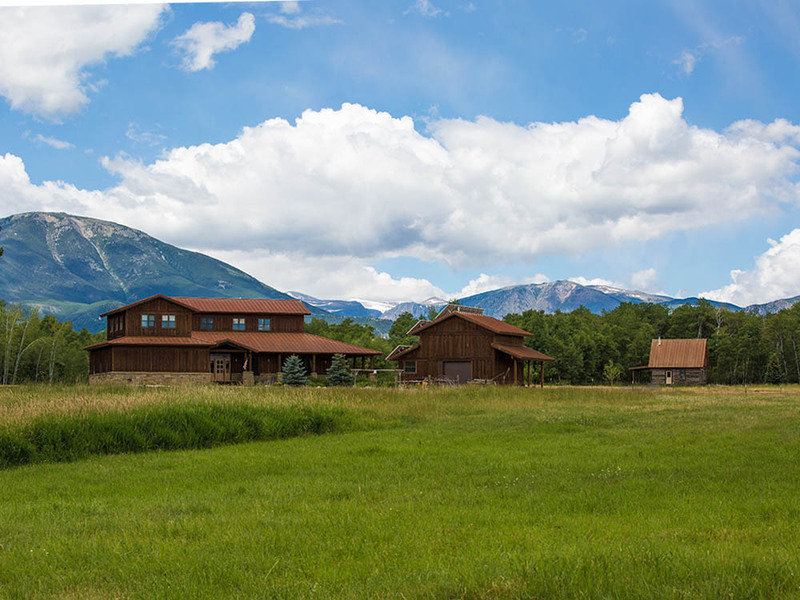 Nestled against Montana’s highest mountain peaks, Black Sheep Ranch features a beautiful custom built home sitting on 51± fenced acres with astounding, unobstructed views of the Beartooth Mountains. The 5,111± sq. 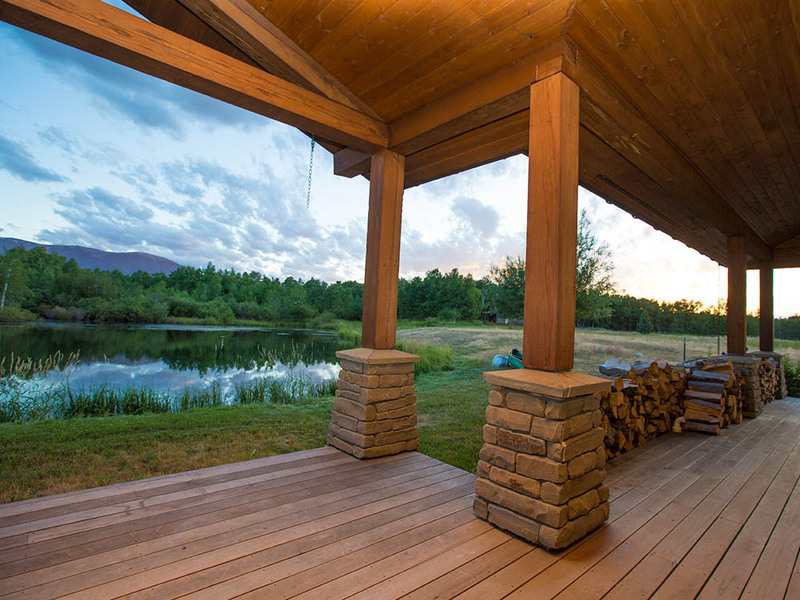 ft. 4BR/4BA home is constructed of stone and cedar with a wrap around porch. The main house is two stories with 2BR and a study/BR downstairs and the Master suite upstairs. Over the garage is a huge bonus room that can be used as a studio, office or can easily be converted into one or two additional bedrooms and a bath. Home amenities include: a gorgeous floor to ceiling stacked stone fireplace in the living room, large panoramic windows with amazing views, concrete countertops in the gourmet kitchen Brazilian cherry floors with radiant floor heating throughout the home, Fir wood accents, 10 foot ceilings, American Clay textured walls, an outdoor fire pit and a standing seam steel with rust patina. 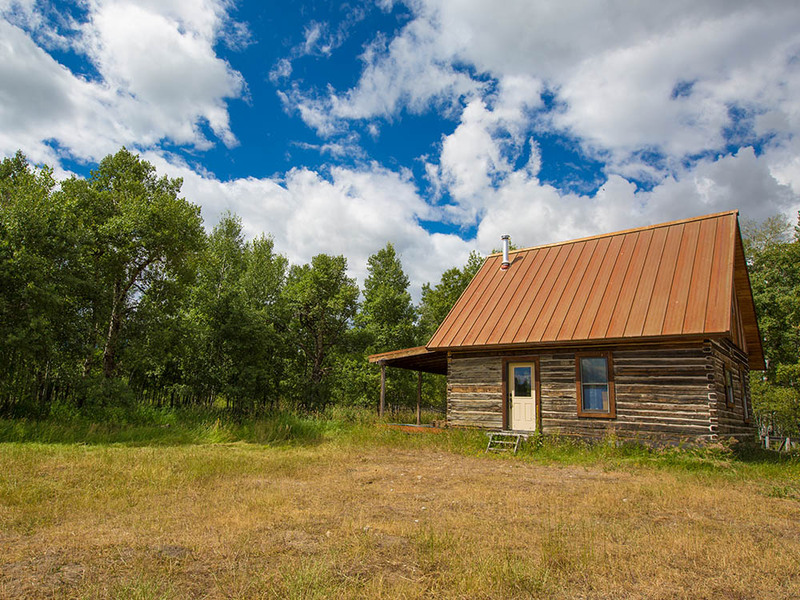 The original 100+ year-old homestead cabin was dismantled log by log and rebuilt near the lake. The logs have been restored and rechinked. The interior has been framed to provide one bedroom/bath, a kitchen and dining/living area and a loft. The new owner can complete this historic building as a guest house to further complement the property. 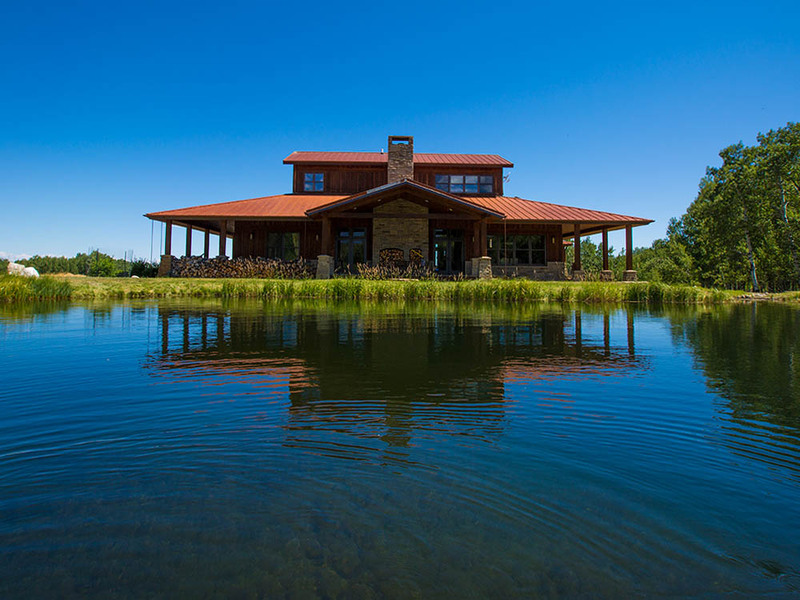 A branch of West Red Lodge Creek, as well as other irrigation creeks, flow through the property; it also has several springs that – along with the creeks – provide year -round water sources. 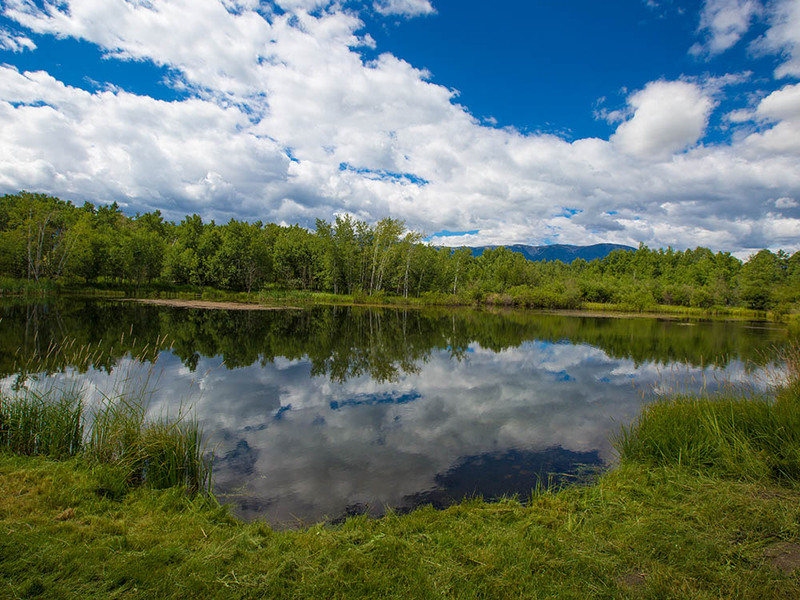 The property’s large lake attracts a bountiful supply of waterfowl. The lake’s water feature/waterfall adds to its natural beauty. Black Sheep Ranch also has a 20 x 26 two story shop that houses 27 solar panels and batteries for a secured back up system. 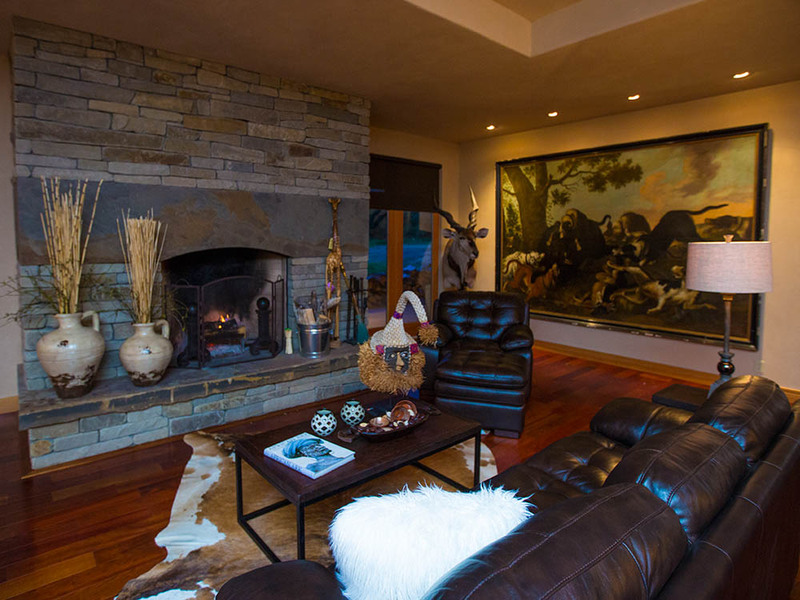 This beautiful home will convey mostly furnished on auction day. All furniture that is present on auction day will be apart of the bid price, with the exception of all clearly marked personal items, furniture and all dishes, cookware and pottery in the kitchen. 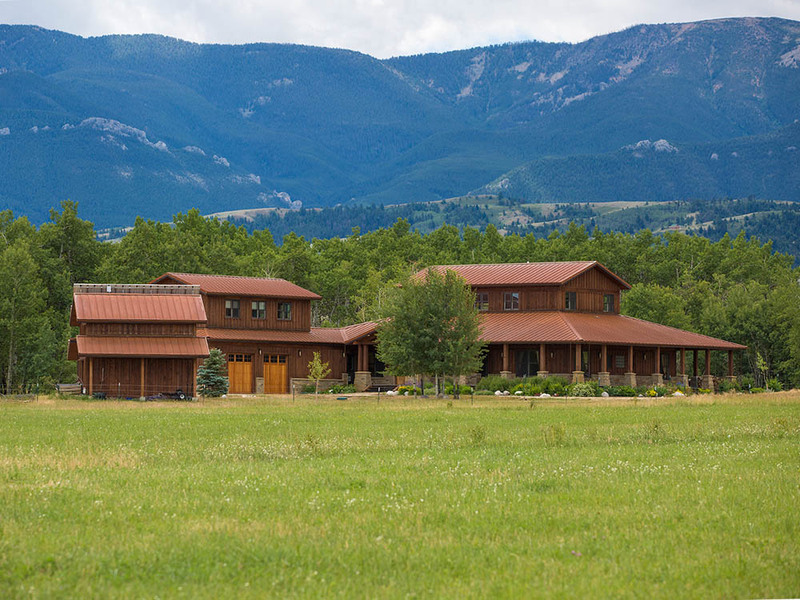 Don’t miss this incredible opportunity to own Black Sheep Ranch – selling at Absolute Auction – Regardless of Price! ABOVE the garage is an open room, perfect for a bunk room, craft room, office or studio.